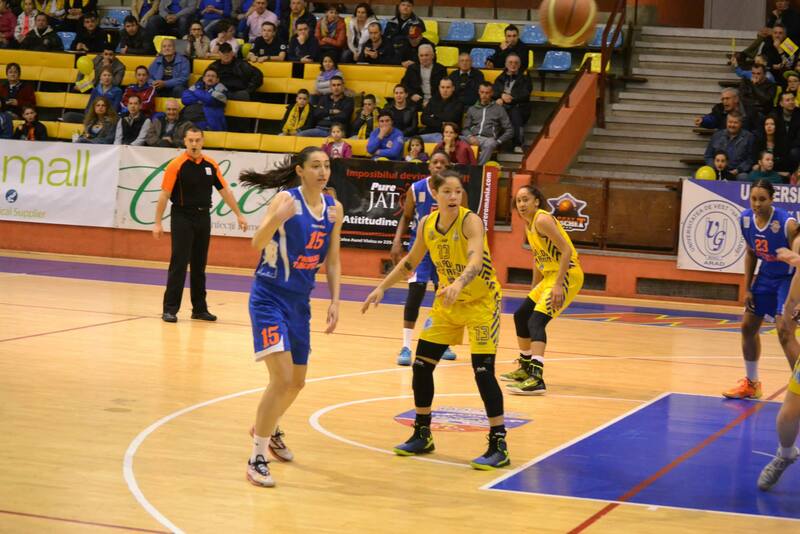 Talented post player, with very good defense and good positioning on the court. 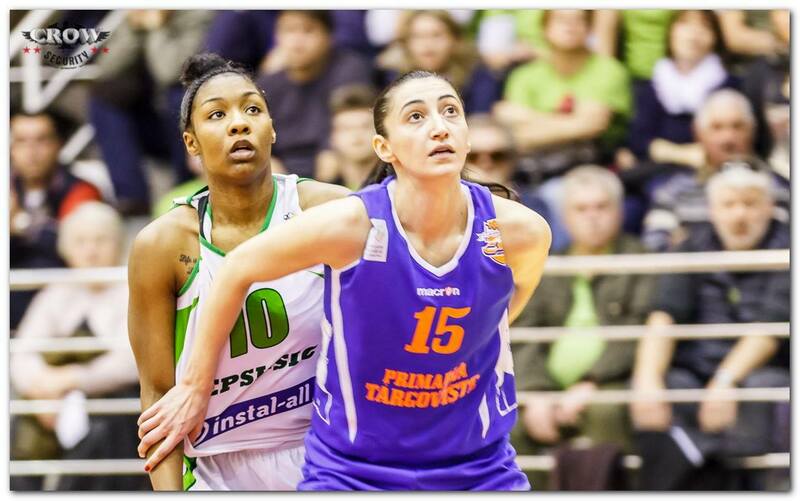 Has a big wingspan which allows her to block or alter a lot of shots. Can shoot the mid range very well. If left unguarded from the 3PCT line, she has the ability to knock down the 3PCT shot. Incredible high basketball IQ and off-court IQ. 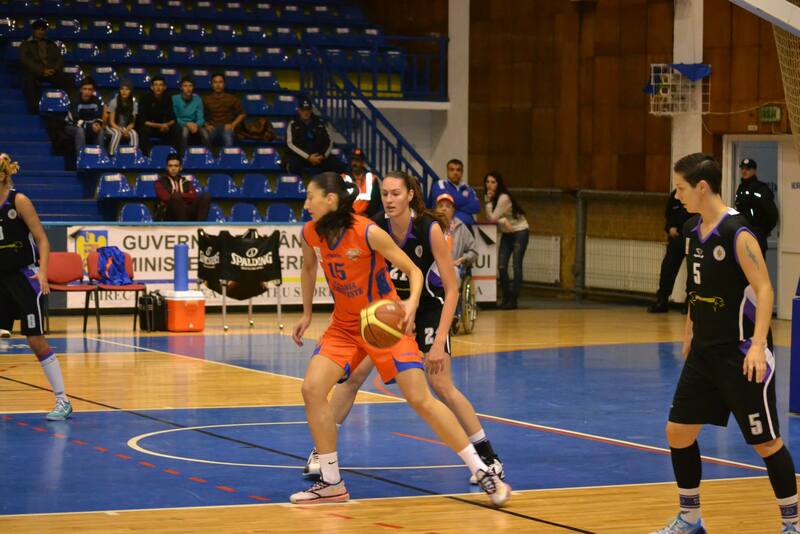 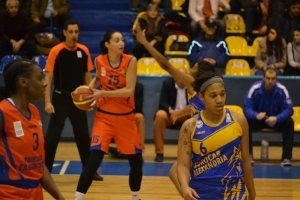 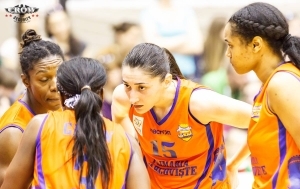 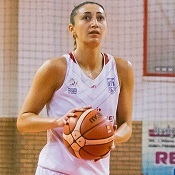 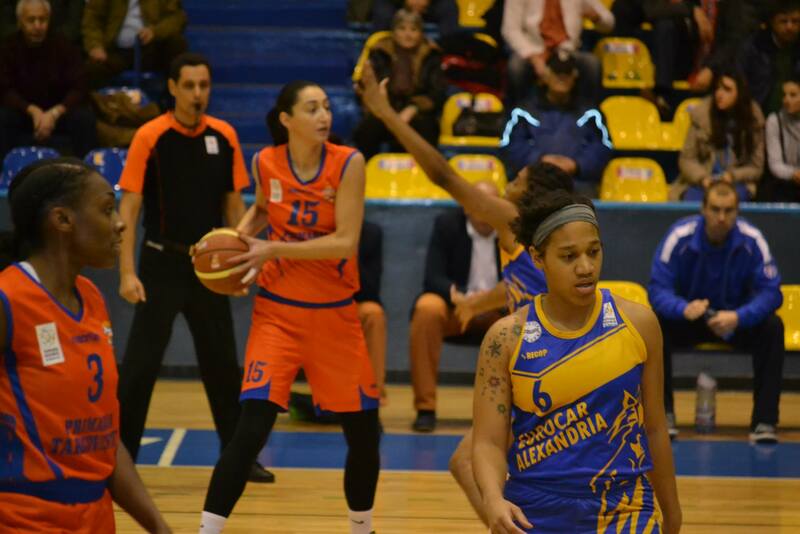 #15 orange: Andreea Huţanu: 26 MIN; 6 points (2/3 2PCT; 2/5 FT); 3 REB. Played good defense throught the game.